If you require immediate attention, please call our office and we will schedule you for an emergency visit. We provide mercury-free white fillings as a safer alternative to our patients. For a brighter smile, book a cleaning appointment today. We will remove unrestorable or impacted teeth. 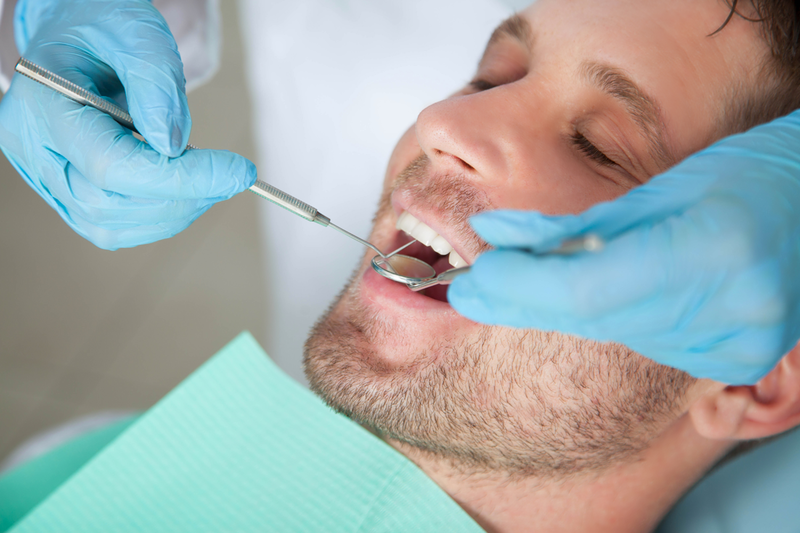 For the best solution to a infected tooth, a root canal will preserve your natural dentition. We restore your tooth’s strength and aesthetics by covering it with a cap. For that perfect Hollywood smile, come in for a consultation and see what we can offer you. For one of the highest quality options of cosmetic dentistry, our office offers veneers. 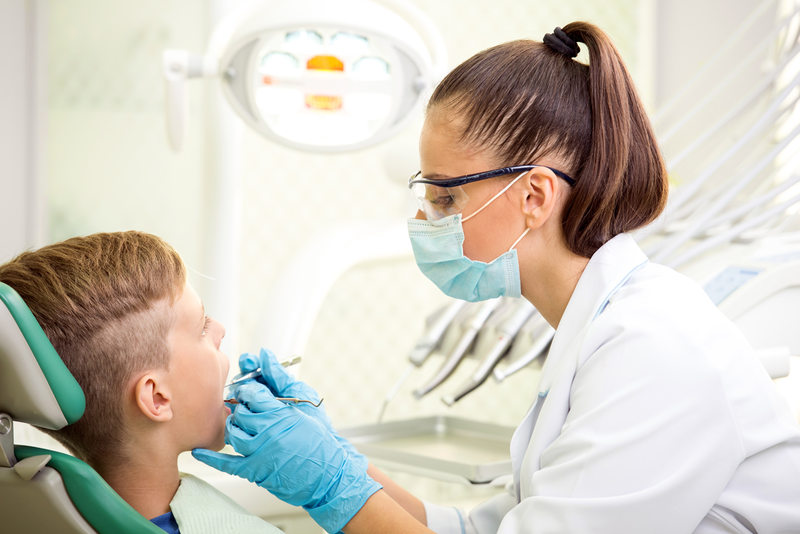 If you are missing one or more teeth, we will provide you with a bridge as a treatment option. Our office is committed to providing you with the very best of care in a friendly and compassionate manner. We believe in treating our patients in a warm and comfortable environment whilst ensuring that they are aware of what is being treated every step of the way. No sugar coating involved! Please don't hesitate to contact us for any questions or concerns! Copyright © 2014-2017 Lake Street Dental. All rights reserved.